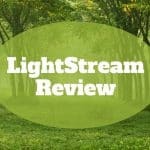 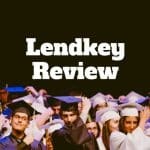 LendKey Review: Student loan refinancing and borrowing is offered by LendKey, an online marketplace that links borrowers to community banks and credit unions. 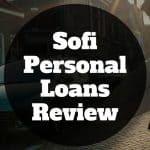 SoFi Personal Loans Review: Borrowers with excellent credit histories can get fixed or variable rate loans starting at 5.19% with autopay. 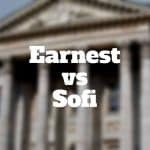 When you compare Earnest vs SoFi, Earnest wins when it comes to slightly lower interest rates while SoFi wins by providing co-signer support, as well as its greater variety of loan types and larger loan amounts, plus its supportive community. 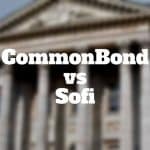 When you compare CommonBond vs SoFi, CommonBond wins when it comes to slightly lower interest rates while SoFi wins by providing a greater variety of loan types. 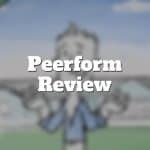 Peerform is a peer-to-peer lending platform that connects borrowers with so-so credit to lenders who can earn attractive yields. 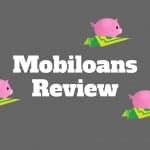 Mobiloans Review 2019 – Fast Cash But At What Price? 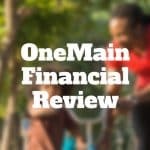 Fast emergency cash or a really expensive way to borrow? 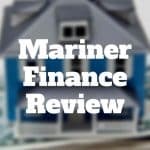 Beware of hefty finance charges and making minimum payments. 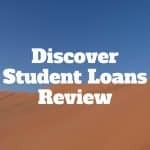 Borrowers with very good credit can secure low interest rate personal loans that are unsecured.